Simbla offers an easy way to insert content into various sections of your website by using blocks. 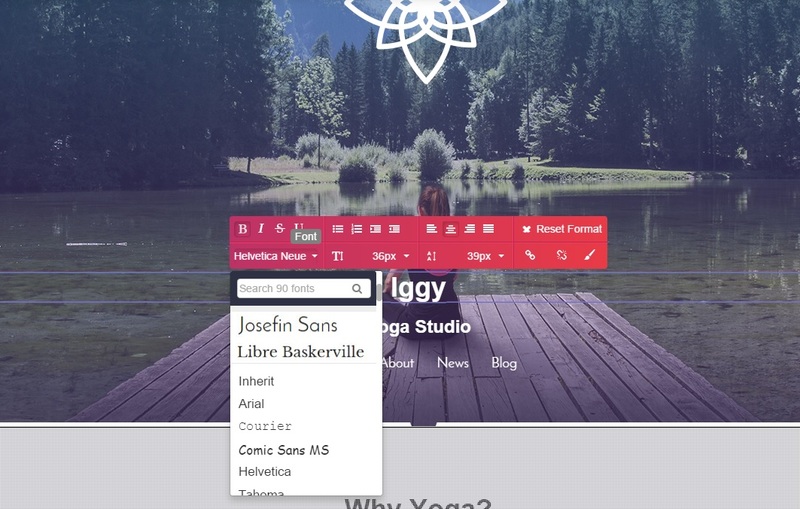 In essence, blocks are pre-built layouts of a specific section of your website. For example, if you want to insert a Contact Us section, Simbla offers 8 different blocks to choose from – some containing Google Maps location of your business, some with additional text content next to the contact form and more. 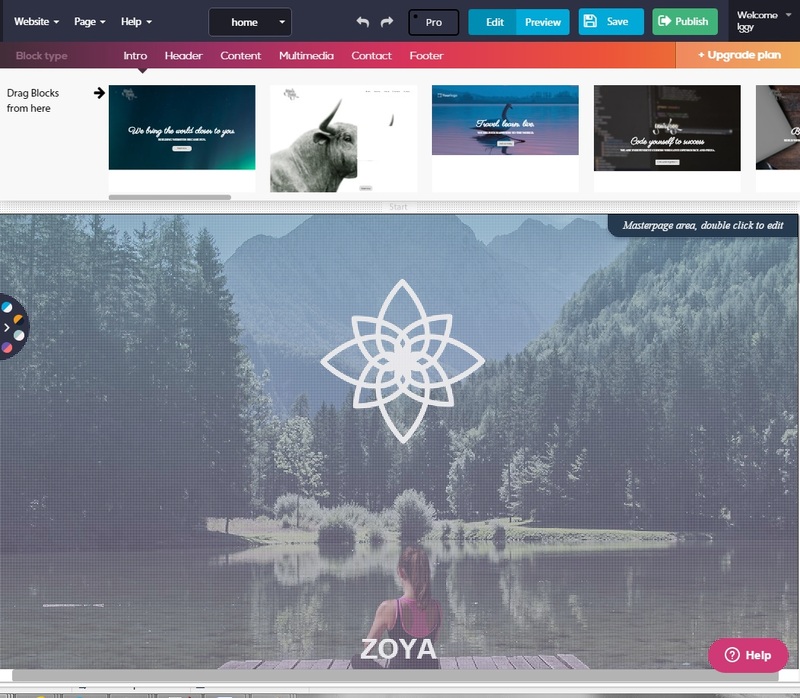 The same functionality applies to all other sections you can customize, such as the intro, header, footer, multimedia and the content section. 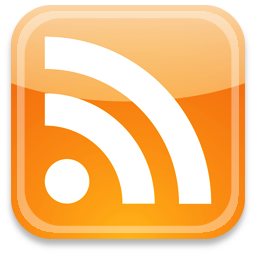 Text – contains regular text or headings such as H1, H2, etc. Multimedia – contains picture, gallery, carousel, video, video background, flash or YouTube video. Menus – contains menu and even anchor, so you can point some menu items to specific sections of the page. As we mentioned several times, Simbla is a responsive website builder. As such, it creates beautifully, fully mobile-friendly websites built on the popular Bootstrap 3 framework. This framework has a mobile-first approach, where website elements are built from mobile to non-mobile. In other words, all elements first render perfectly in mobile, and then they adjust as needed for larger device screens. It should be noted that at the time of writing this Simbla has a total of 40+ pre-built responsive website templates, giving you the ability to save a lot of time from starting your responsive website from scratch. Many more templates are being constantly added. But if you want to start fresh, you also have that option with Simbla by using a blank website template. Simbla has an easy way for you to customize a theme through a feature called Theme Maker. Your theme layout is changed instantly when modifying it and you have 4 different designs to choose from for each theme. Code created with the Simbla builder is clean, fast and very much SEO-optimized. The added bonus is that because the websites made with Simbla are mobile friendly and responsive, you get a benefit in search engines as Google look at mobile-friendliness as one of the search ranking factors. You also have access to various SEO options such as changing page title, meta description, meta tags, and keywords. Do you want the text on your website to look awesome? Simbla allows you to choose from a large number of fonts (90+ in total), making sure you pick a font that’s perfect for you. You can also easily style your text from their visual text editor that includes bold, italic, strikethrough, underline, font size, text alignment and more. If you don’t want to pay anything for using Simbla, you don’t have to as it offers a free account with 0.3 GB storage and bandwidth. If you’d like to upgrade your account, you have 4 other paid plan options such as the Starter, Basic, Advanced and Pro. 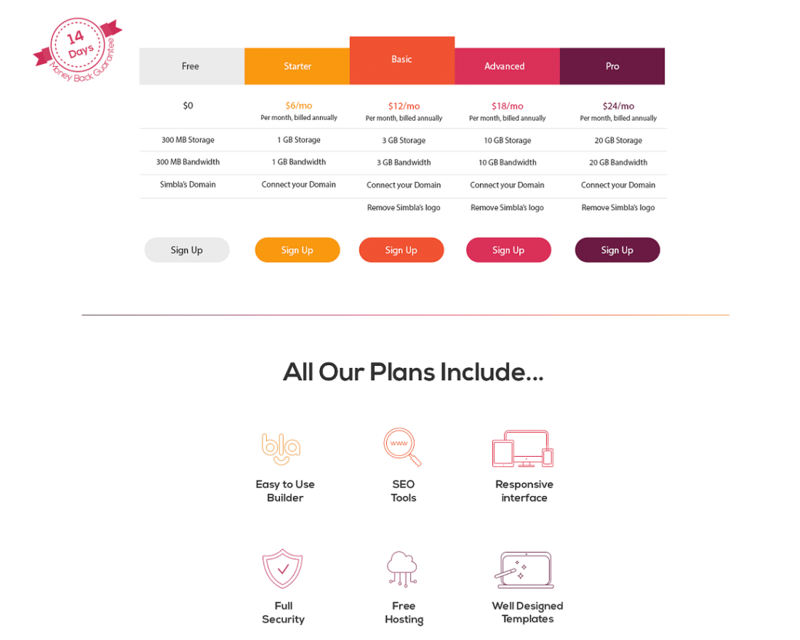 Starting with the Pro plan, you can connect your own domain to the website you create with Simbla. 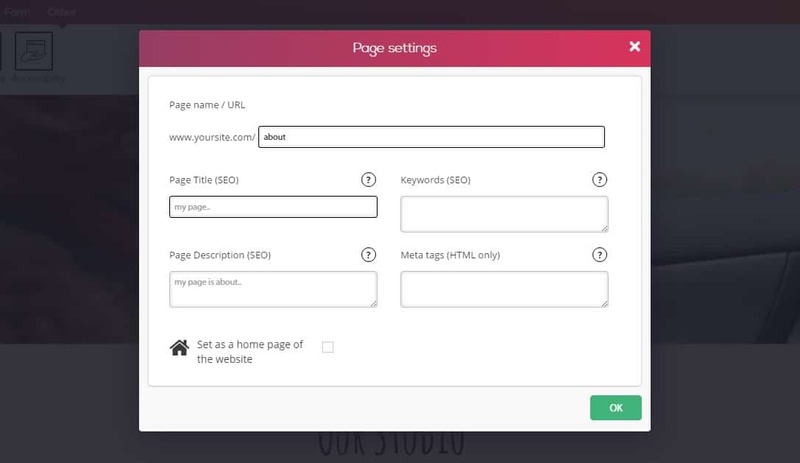 With Basic and above, you can connect your own domain and also remove the Simbla logo. Choose the plan that’s right for you. The PRO mode is something that clearly separates Simbla from other website builders. This mode allows designers and developers who know how to work with CSS and/or code to customize the website in much greater depth. 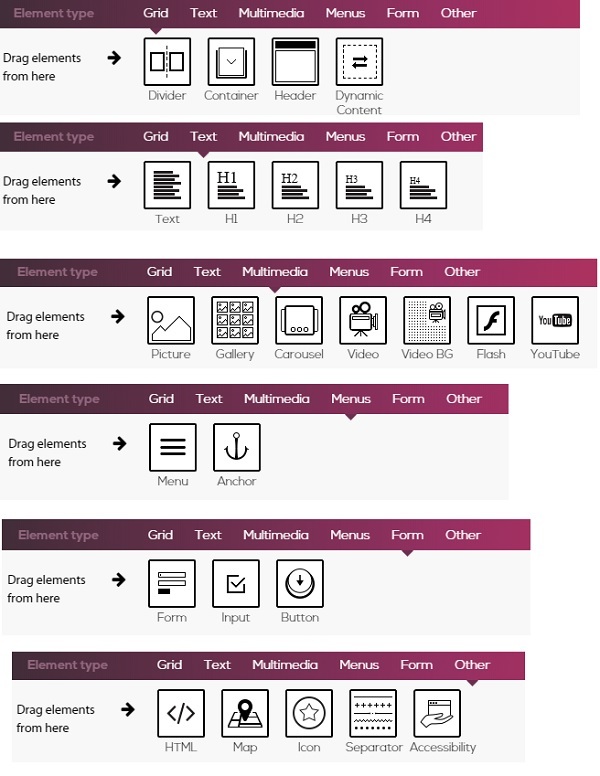 The PRO mode allows you to move, resize and edit all elements, such as choosing a pre-built grid (from 1 to 4 grids with various layouts) as well as creating a custom grid for any specific part of the page. You can also change things like border direction, border type, border color, width, corner radius, background colors and much more. Do you want your website to be next? Check out Simbla’s website builder today and see why it makes an excellent choice as a responsive website builder.